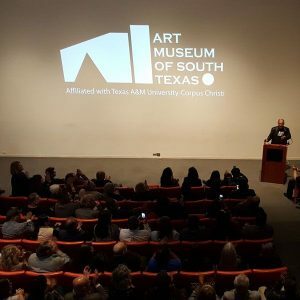 Films are screened at the Museum in the H-E-B Theater, including short films about artists from our Permanent Collection, and feature-length independent films shown in collaboration with area partners. Guest artists and curators are invited to share their knowledge and expertise through lectures and panel discussions. 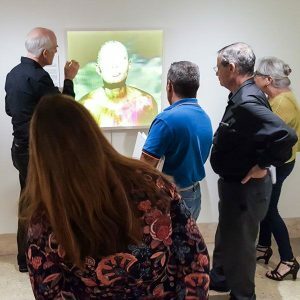 The Museum also hosts guided gallery walks on the second Saturday of each month, member-only receptions and meet-and-greets with featured artists. 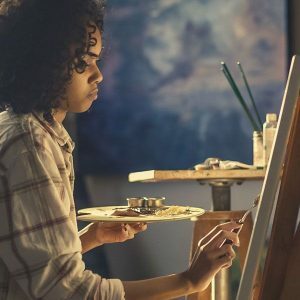 The Art Museum of South Texas offers weekend workshops with area artists to explore a variety of art media and techniques related to current works at the Museum.